Steuben Wine | Kodiak Brewing: Beer, Wine, Cider, Mead Blog. After brewing beer for almost 10 years, it was time to do something different. 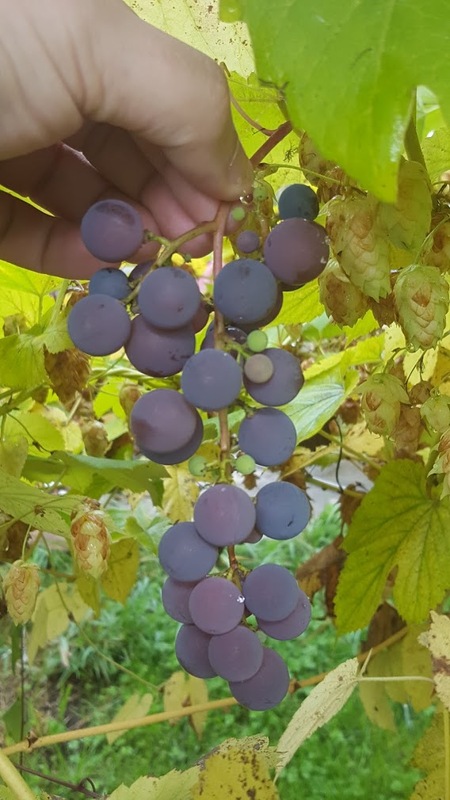 4 year ago I planted my first grape plant – I choose the variety of Steuben – which is a hybrid grape a mix of French and American grapevines, making for good flavor, adds spice, sweetness, hints of honey. 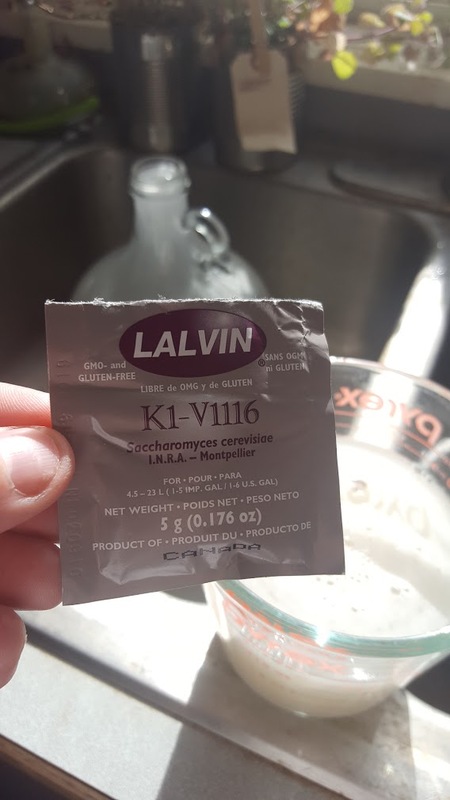 Ferment away from sunlight, and somewhere where you have consistent non-swinging temperatures, read the requirements for the yeast that you have used, but 70 ~ 80 F should work. 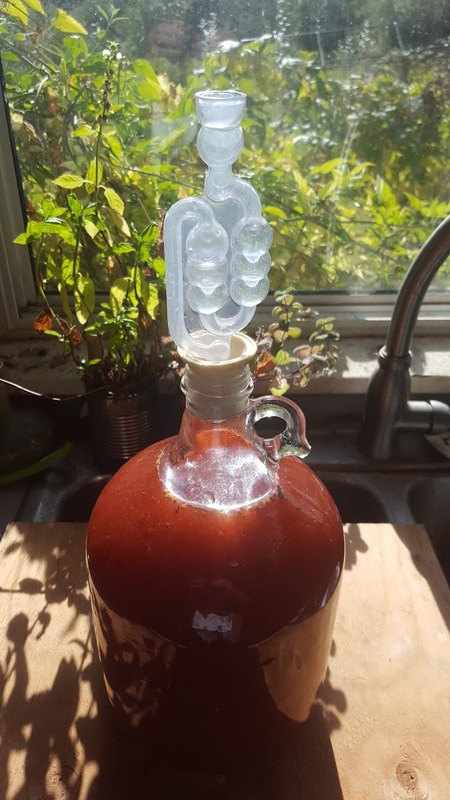 Make wine is fairly easy, and it doesn’t take a lot of time or fancy expensive equipment, at least for home wine. If you are going to make larger batches of wine using more traditional methods which are less sanitary, then its a good idea to use Campden tablets – to kill off any wild yeasts, then 24 hours later you can add your yeast. 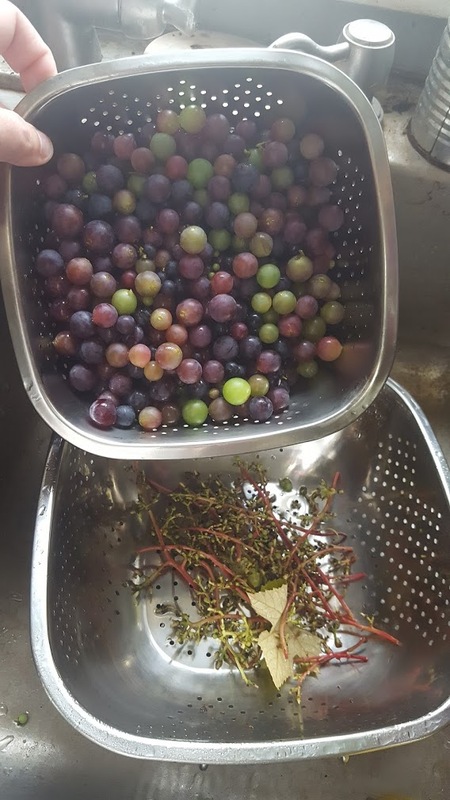 Update: After 20 days, we transferred the wine into secondary fermentation, leaving all the grape skins behind, the purpose of this stage is to finish off the fermentation and allow the wine to settle, leaving any debris to settle on the bottom of the fermentor. After about two weeks, we want to decant again, leaving any sediment behind. At this stage you want to check the pH of the Wine and adjust it (you can check the pH before fermentation as well or after or during ) – wine pH should between 3.2 and 3.6 / this allows the wine to be stored and aged in bottles for a long time without going bad as bacteria doesn’t like acidic environments. Another test you want to check for is the Percentage of the acidity of your wine, there is a lookup chart that you want your wine to fall into depending on the wine you are making ( white wine, red, fruit wine, etc… ), for a red wine, you want to acidity to be about 60% – and you can buy a testing kit at a brew store or online for that step. Since we are very new to this – I encourage anyone to read more about it and search for useful Youtube videos on all stages of wine making, we posted one youtube link below, cheers!